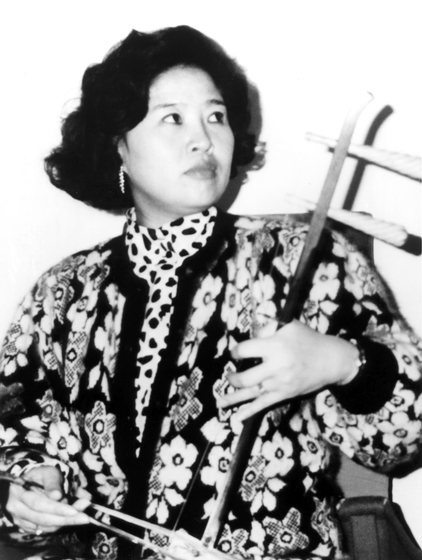 Bao Mo-Li is a member of the Bao family of well-known traditional Chinese opera performers from Shanghai in the People's Republic of China. 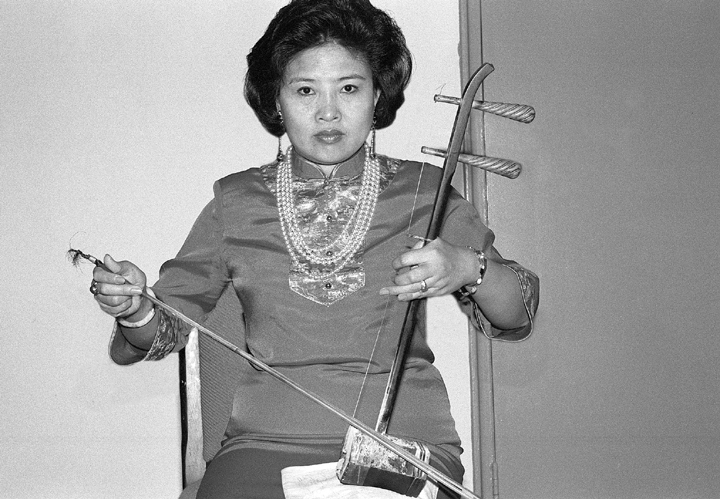 Her uncle, a devoted amateur singer, and her brother-in-law, a well-known jing-erhu player, were faithful keepers of the singing style shaped by master Mei Lan-Fang. In the United States, Bao has established herself as a lead instrumental performer, teacher and vocal coach. 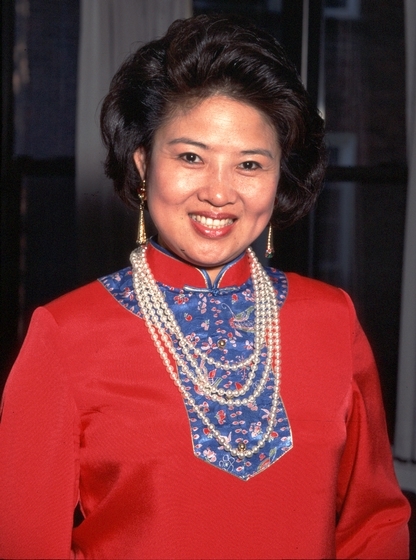 She regularly accompanies several of the Beijing-style opera groups throughout the mid-Atlantic region and has performed in numerous American cities, including Washington, D.C., Los Angeles, San Francisco and Houston. Alley, Rewi. Peking Opera. Beijing: New World Press, 1984. Gong, Li, Robin Magowan, and Jessica Tan Gudnason. Chinese Opera. New York: Abbeville Press, 2001. Wu, Zuguang, Huang Zuolin, and Mei Shaowu. Peking Opera & Mei Lanfang. Beijing: New World Press, 1981.